MORGAW saddles are attached to a unified, patented & self-supported platform based on shock absorbers and interchangeable rails. Saddle platform combined with shock absorbers allows the saddle to be divided into two self-supporting entities: saddle & undercarriage. The design has opened a new structure of possibilities which allow to incorporate the key performance characteristics into saddle. A key aspect of MORGAW saddles functionality is improved comfort, personal customization, lightweight & compatibility. 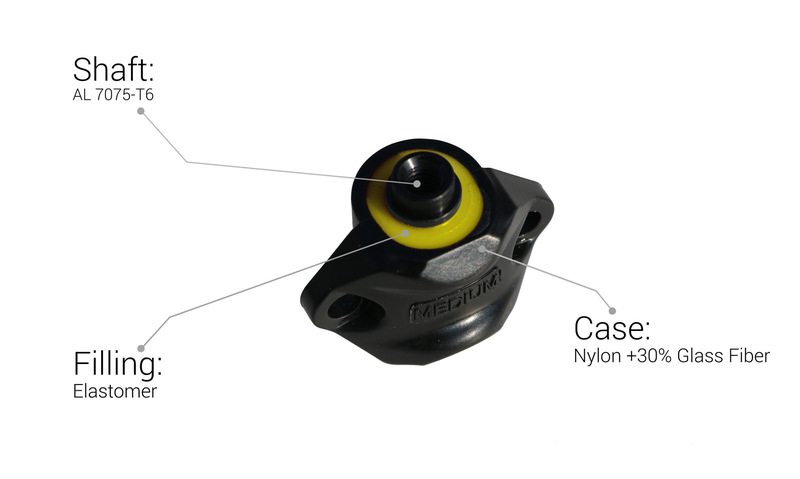 The shock absorbers are designed to absorb the impact and stress created between the rider and bicycle while riding. The intentions are not to substitute suspension. Various densities of shock absorbers can be adapted to the weight of the rider and riding style. The MORGAW saddle construction allows the rider to exchange or upgrade EVO oval rails for new ones. 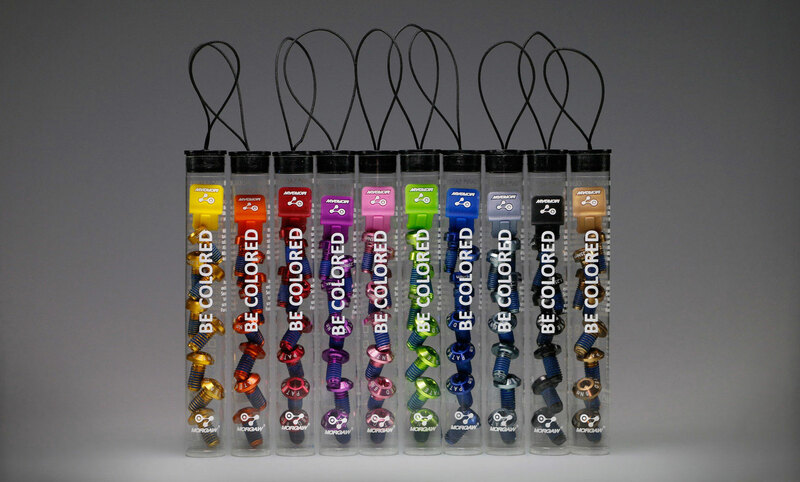 Color kits are available in ten different colors.